The SCS works in line before the compactor using Patented technology and sophisticated control paramaters and a specically designed correction chamber that operates at the speed of the compactor. 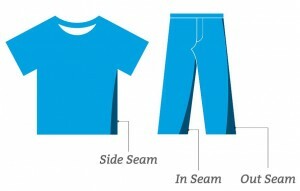 The SCS is given the input data for the given fabric’s spirality percentage, direction of rotation, and tubular width. The SCS’s control system using proprietary algorithms will impart the correction to control the degree and direction of the twist based on the parameters. 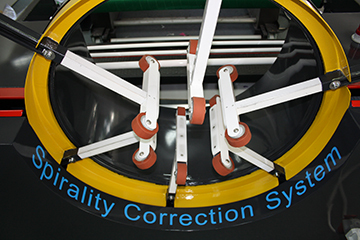 The specially designed correction chamber is designed to give correction to the tube with very limited friction to prevent any damage to the finished fabric. 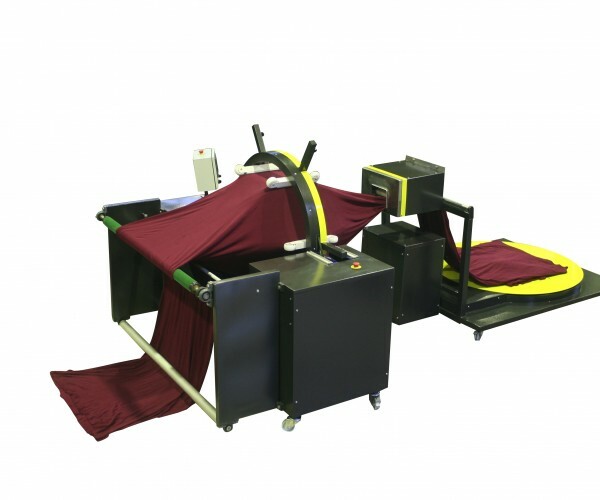 A hole detection safety shut-off is included to prevent damage to the fabric or machine.